Need Mice Removal & Control in VA? Virginia mice removal & mouse control in VA. We are the Richmond, VA and Central Virginia areas top rated company providing rodent control services for all residential pest control needs and commercial pest control needs. Mice, rats and other rodents in your home or work place can do more harm than you realize. 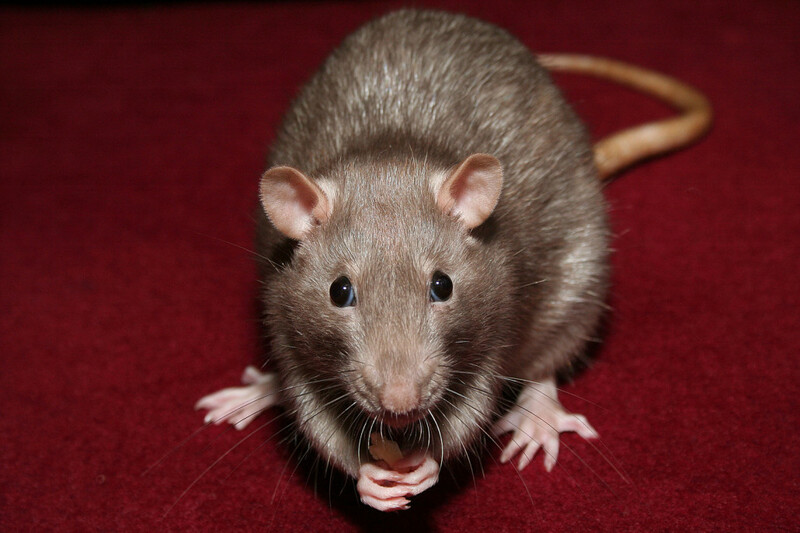 Rodents in your home can spread diseases to your house pets and ruin your insulation. In an office or place of business, you can be held legally liable (at a high cost) for damaged stock, contaminated foods, and health code violations by Virginia inspectors. Contact us at (804) 729-0046 or toll-free at (888) 824-7383 for fast and effective mice removal, rat removal and rodent control. Mice can enter your home through an opening as small as a dime, and once they’re inside, getting them out can be difficult without help from Richmond, VA pest control professionals. Once there has been a home invasion with mice or even with rats, they can spread disease and transport fleas that also carry diseases. We have the rodent removal experience and provide professional extermination treatments needed to permanently rid your Richmond Virginia home of rodents. Virginia Professional Wildlife Removal & Pest Control Services is a full service company specializing in mice control, rat control and rodent control in the Richmond, VA area of Central Virginia. We are committed to providing best-in-class service and results. With an arsenal of state-of-the-art equipment and an expert team dedicated to your peace of mind, we have the tools to tackle any pest or critter problem, big or small. Did you know that mice are typically nocturnal rodents and hide inside walls, under furniture and inside appliances? House mice contribute highly to allergies and can trigger asthma, and in some cases mice can damage property and cause electrical fires from chewing wires. Our licensed technicians will inspect your home’s environment to identify problems and determine the best solution needed. We don’t just postpone the problem; we stop it at the source so it doesn’t come back. Regardless of whether your Richmond, VA pest problem is residential or commercial, count on us for fast and affordable results to effective rodent control.